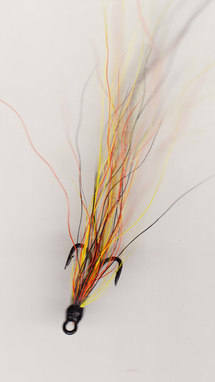 These #14 flies are always worth a cast when other flies fail. 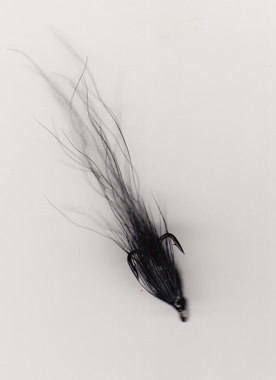 All small flies can be fished very slowly, a good tactic in calm water pools. 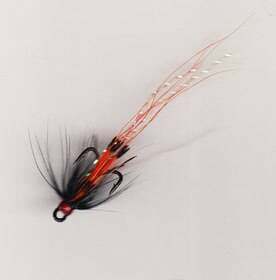 Very thin dressing of this classic fly. Proven colour combination, orange works well on all waters. Clear water special, apart from the silver rib it is all black! 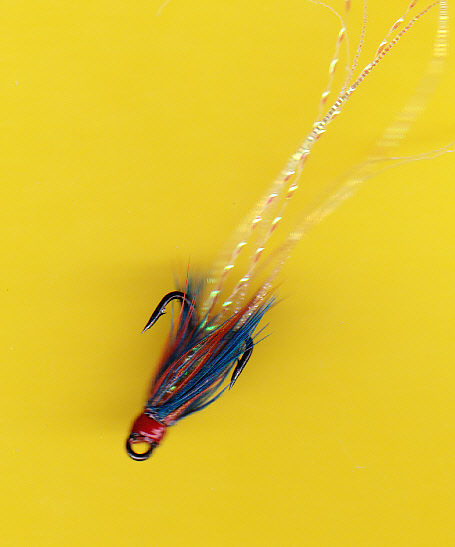 Transluscent tying to try when all else fails, good for sea trout as well.